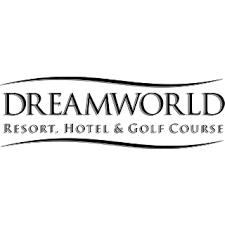 Dreamworld provides great Picnics and Day Out arrangements to the corporate sector, to families, school and college students. Enjoy the most unique and exciting experience by going for a picnic or day out at Dreamworld Resort with adventurous attractions to make your soul feel completely relaxed and relieved. 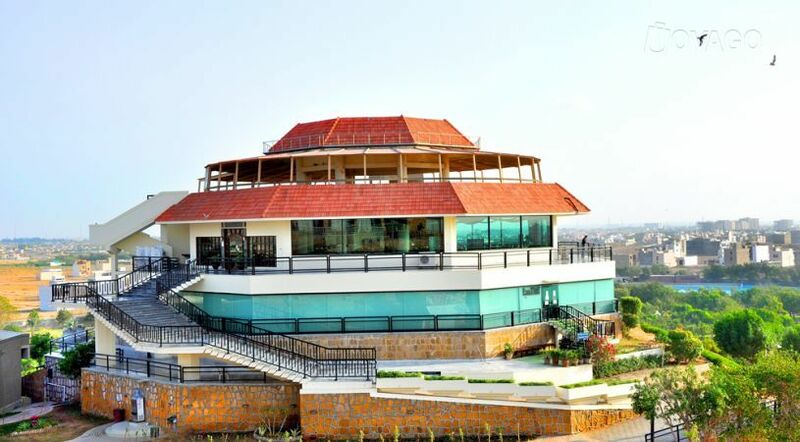 An environment where you can just relax and enjoy tons of thrilling facilities and rides with mouthwatering food at Galaxy Restaurant, Cafe Lagoon, Cafe Aroma, Saffron Lawn or Dhaba Restaurant.